Welcome to Day 03 of Half Hour of Power! 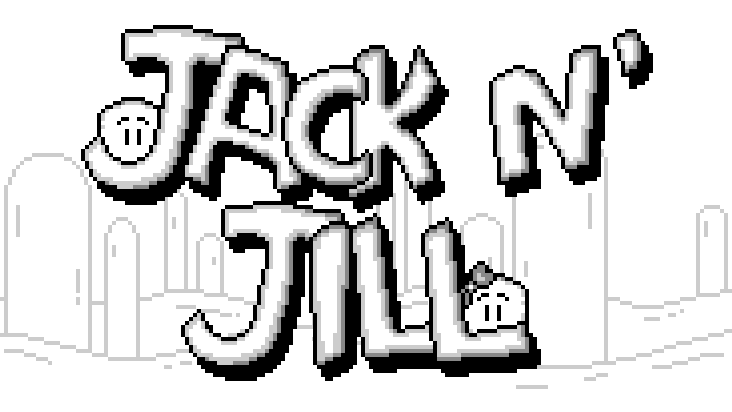 Today we’re going mobile with a charming little platformer called Jack N’ Jill from The_R Games. My girlfriend downloaded this title to her S4 a while back and I kind of ignored it as this simplistic, easy-mode platformer. And while it is, in fact, a simplistic, easy-mode platformer, it’s one of the few I’ve played recently that really spoke to me in terms of the experience it crafted. I found myself saying aloud, “Now that was clever,” on more than one occasion and was overall very impressed with the game. I spent a little longer than fifteen minutes on JnJ because I was halfway through World-2 when my time was up and they had just thrown a new power-up at me (more on why this was a brilliant move later). I forced myself to put the phone down after completing World-2, but will definitely finish all 100+ levels that are currently released. As with yesterday’s review of They Bleed Pixels, I’m going to really focus on what stood out to me during my play time (the wall mechanic) and really try to hone in on why effective use of this really made this game shine. But first, I’ll go ahead and get the negative aspects out of the way. As I said previously, this is definitely a simplistic game. The fact I could beat 40 levels in around 20-25 minutes means that someone looking for a really deep, robust platforming experience should look elsewhere. This definitely ascribes to the pick-up-and-play model that most mobile games are built around. Each level can be successfully completed in a little over a minute if no errors are made. Also, I found it odd for a game of this nature to have a cumulative score. In theory, there is no “high score” as you could replay levels forever and keep increasing your score. I feel like a little change in code to only allow the highest score for each level to be added to your overall score would make for a more rewarding experience in that regard. But that’s a minor nitpick. Additionally, though I will go more into detail about why the interest curve for this game is incredible, I do think the wall jump power-up should have been implemented sooner that 20 levels into the game. Several of the starting levels were throw-away intro levels that should have maybe been combined into one cohesive “basic tutorial” level. Again, a minor nitpick, but now onto the good stuff. 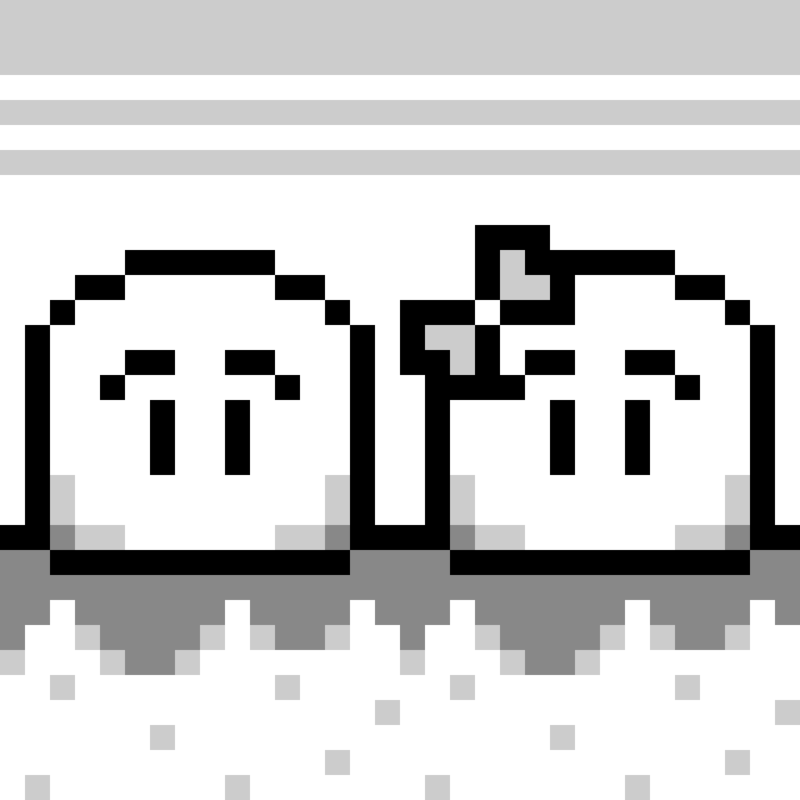 Most “runner” type platforming experiences on mobile devices are strictly horizontal entities. They start you one the left side of the screen and have you move continuously to the right. And while, “runner” usually evokes the preceding “endless”, I think the term applies to Jack N’ Jill’s one-touch style of play. The player is solely focused on when to perform jumps, or variations on the action, and movement is completely tertiary to timing and scoring, which is a trope common to endless runners such as Temple Run. However, what Jack N’ Jill does an exceedingly good job of is introducing both verticality and a sense of navigational freedom in the horizontal plane to this genre. They achieve this with one simple, elegantly designed mechanic: wall-turning. Very early into Jack’s never-ending adventure to be reunited with Jill, the game informs you that when Jack runs into a wall, he will turn the other direction and keep moving. This allows the player to retread areas, in case they missed a coin, but also opens the world up for much more creative level design. Instead of levels being purely left -> right, now the sky is actually the limit as a combination of jumps and wall-turning allows for vertical growth and right -> left movement. 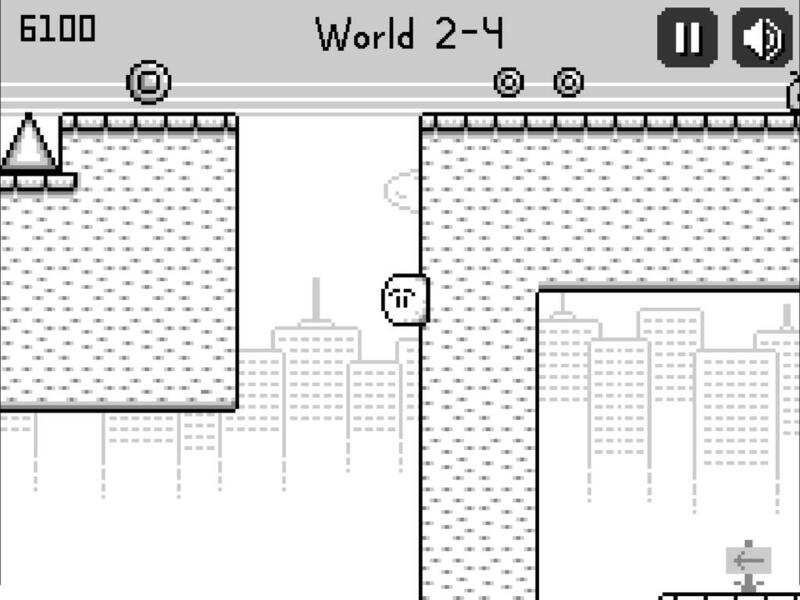 The early levels are somewhat limited in their design simply because the various power-ups haven’t been unlocked yet, but once World-2 starts you can really see just how intelligently each level has been crafted. Speaking of power-ups, I mentioned earlier that I think the wall-jump ability should have been unlocked earlier. This is because on level 1-19 there was a section where I actually had the cognizant realization that wall-jumping wasn’t available. I actually leaned over to my girlfriend and said, “They really should have put wall-jumping in this game for situations like these,” only to be eating my words two stages later when the ability was unlocked. I really think that combining a few of the earlier stages into an “intro” stage and introducing the wall-jump earlier would have aided a bit with the boredom I anticipate veteran platform players having at the onset. But once that initial hump is tackled, the game really does have a brilliant interest curve. My fifteen minutes ended shortly after starting a level in World-2. I completely planned on stopping once I completed that level, but of course, the very next stage introduced the speed boost power up. “Well, since I’m here I might as well try it out,” I thought to myself. A few stages later I realized I had played for too long and would stop after this stage, but wouldn’t you know, that next stage introduced flying enemies. Then, before I knew it I was half-way through World-2 and had another power-up at my disposal. This sort of constant influx of new mechanics, refreshes the player and really keeps them hooked into the game. Even when I stopped playing at World-3, yet another facet, crumbling bricks, was being revealed. In closing, I really have to give it to Jack N’ Jill for completely destroying my preconceived notions of the game and having some really intuitive and clever design features that I wasn’t expecting in the slightest. It might not be the robust, challenge of a Super Meat Boy or Cloudberry Kingdom, but anyone who has an iPhone or Android device is doing themselves a disservice to not check this out if you’re a fan of the genre. It’s the afternoon snack of mobile gaming; leaving you satisfied and wholly pleased with your experience. There’s something about games that slowly and steadily introduce new power-ups that really keep the addiction going. The turn-around feature seems like a good way to avoid the stale idea of simply running from left to right.